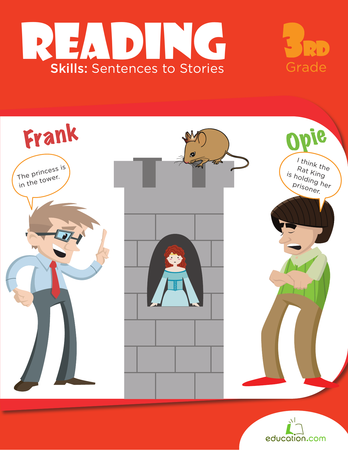 Practise using supporting details that complement the main idea with this practise page. 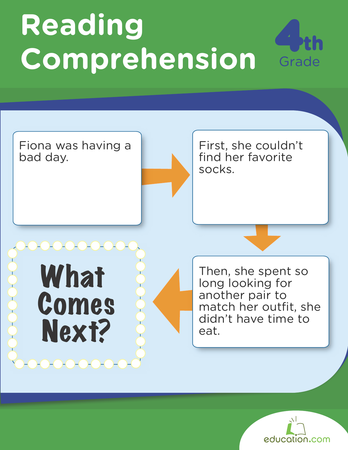 First, identify the sentences that provide support for the given main idea. Then, write your own supporting details on a topic prompt. 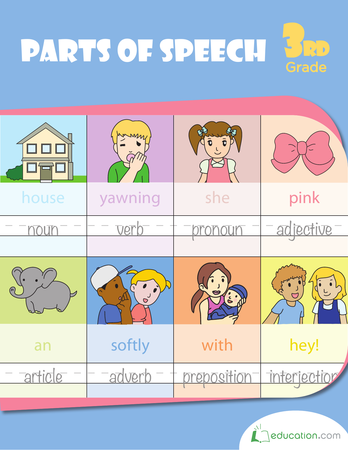 This paragraph writing worksheet gets your child back to the basics of writing. 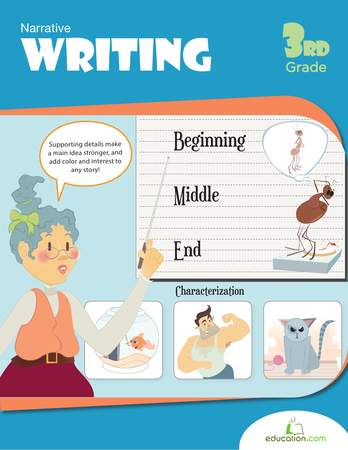 In this paragraph writing worksheet, kids will write using a graphic organizer. 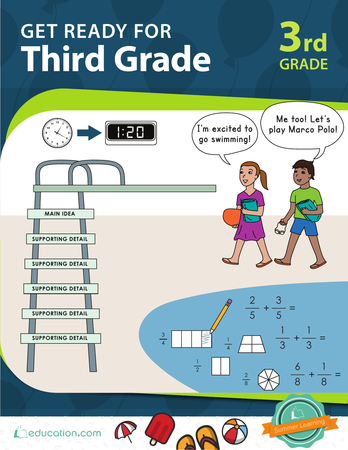 Story sequencing is a fun and easy way for third graders to practise reading comprehension by putting the sentences of the story in order.